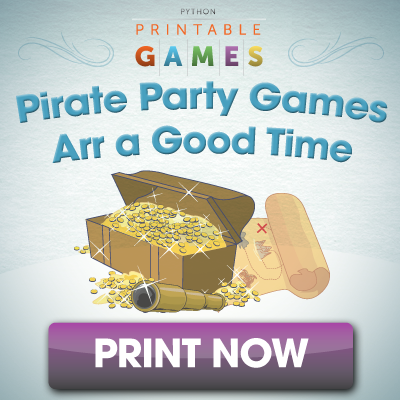 Enjoy our collection of pirate printables for home, classroom or pirate theme party fun, Talk Like a Pirate Day (September 19), Halloween or dress up make believe fun. 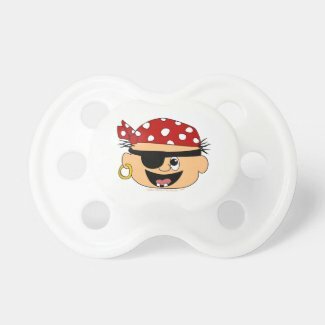 Printables with a swashbuckling theme suitable for both kids and adults. 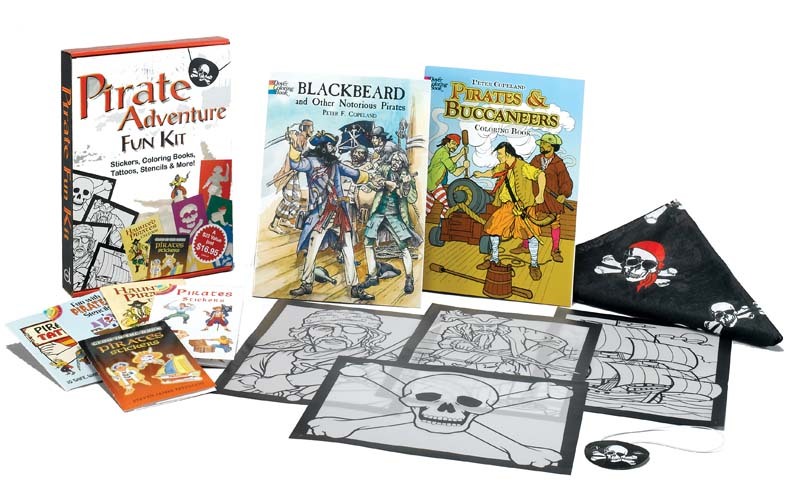 Make your own pirate hats and masks. 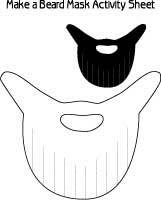 You'll find some nifty beards, pirate hats and mustaches in this printables collection. 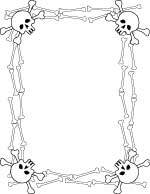 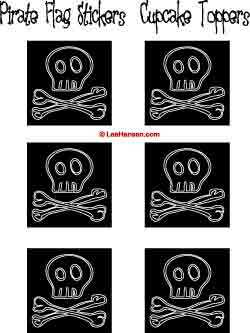 You Arrrr gonna love these printable Pirate coloring pages - print or save for party activities at home or in the classroom, or to use coloring pages to design crafts patterns and projects.